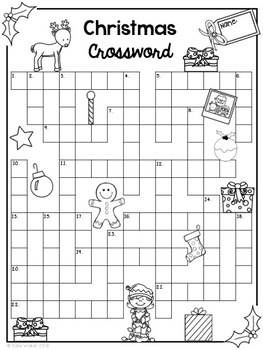 Celebrate the joy of Christmas with this fun and engaging word puzzle pack! 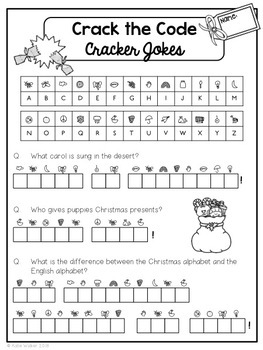 Perfect for early finishers, bell-ringer work or vocabulary extension! Christmas is a wonderful time of the year that children love! 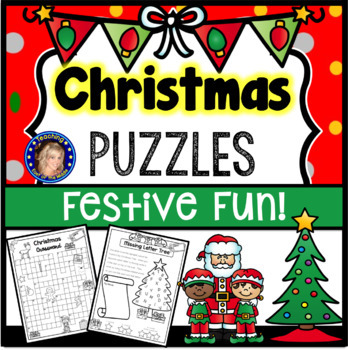 Within this pack are a range of word puzzles that you can use in your classroom to celebrate this joyful time of year. 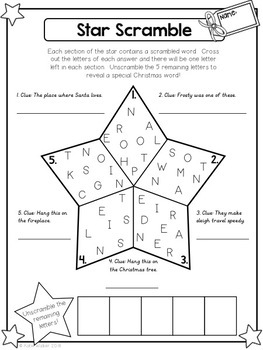 Your students will love challenging themselves with these fun and festive vocabulary puzzles. Please click on the Preview button to see all the pages that you will receive in this packet! If you have any questions, please contact me at katie.walker1411@gmail.com or click the Q&A tab.